It has been insanely hot here in Brisbane, and if we’re not in air con…we’ve been at the local pool, the local park which has an amazing water playground, or in our extremely obliging neighbours’ pool. Thank goodness for neighbours with pools. 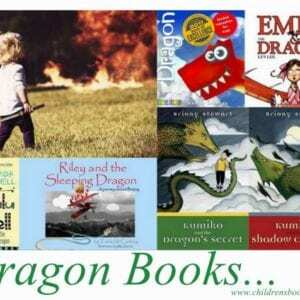 To add these books to your home, school or library collection click on covers or title images. Gwynne text and Ainslie illustrations = perfect picture book. 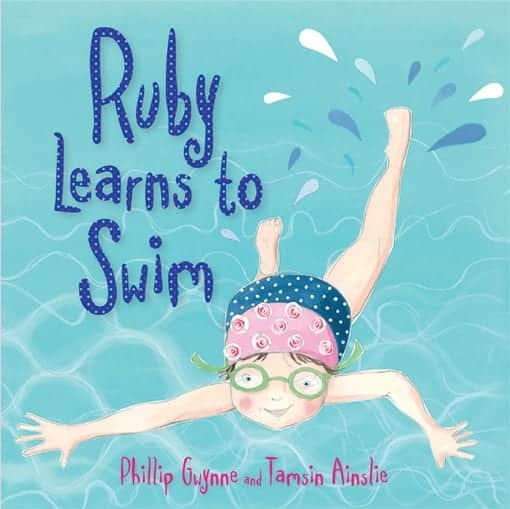 We follow main character Ruby as she has her swimming lesson and learns about bubbles, straight legs and kicking hard. 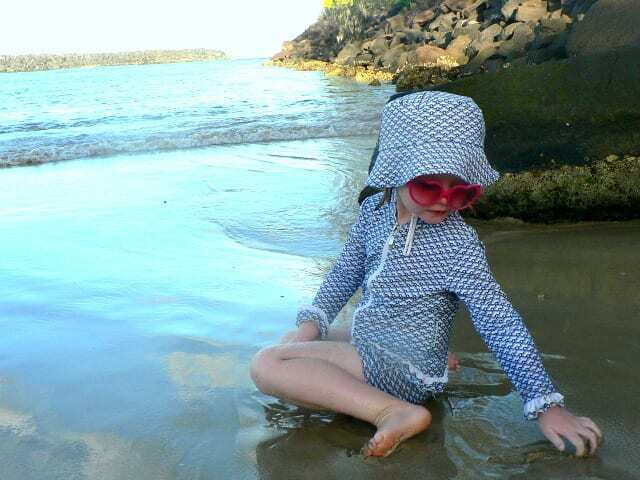 PudStar’s favourite part of this book was the lovely assortment of swimsuits and swimming caps that Ruby is featured in…the patterns and colours are just gorgeous and it would be great fun to make more swimsuit and cap combinations for Ruby as a follow up activity. This is a learn to swim book for the very young and it’s just delightful. This absolute classic in Australian children’s literature was first published in 1984 and remained popular ever since. 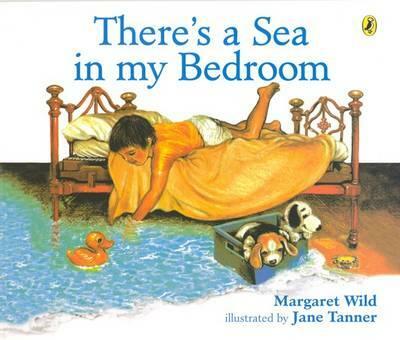 My children have my own childhood copy of this book and every Summer we read it over and over and over. There is something truly magical about this book. Main character, David is frightened of the sea, but when he finds a conch shell, he can hear the sea trapped inside. 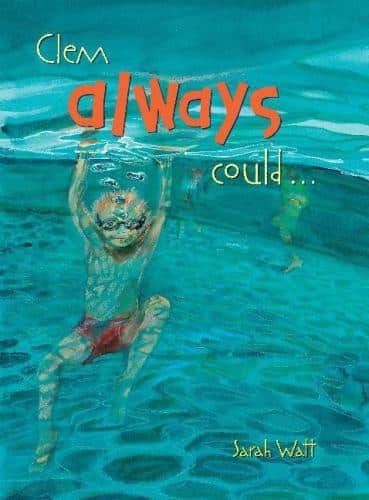 This beautifully illustrated story takes the reader into a child’s fantasy world and explores fears (of swimming in the sea) and the wonder of imagination. 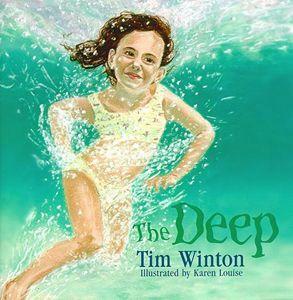 Written by Tim Winton this book is just perfect for encouraging children to take the plunge (sorry for bad pun) into ‘the deep’…something that is so very scary for so many. Alice lives near the beach and she loves the sand and playing in the dunes. She’s not scared of many things at all, but she is afraid of the deep. We follow Alice as she enjoys the beach, but not the water until one day when she’s tempted in by some new friends. 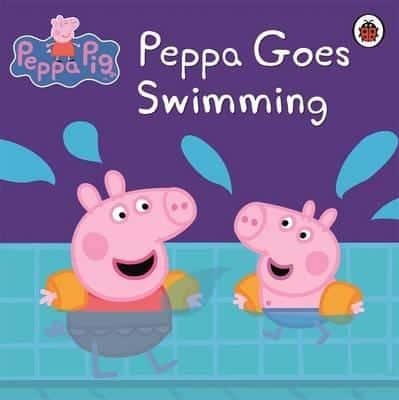 ‘Peppa Pig: Peppa Goes Swimming’ by Ladybird. If you have a Peppa Pig fan in the house, this is the ‘swimming lessons’ book for you. 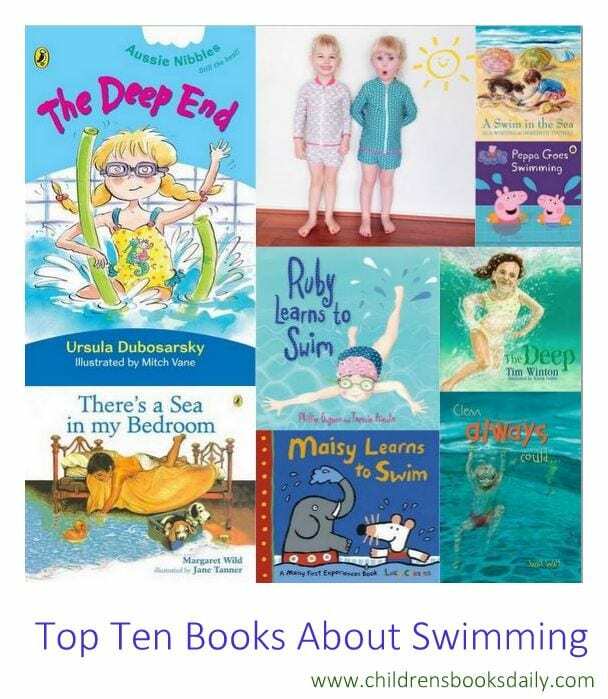 The Wild Thing loved this book and we read it…oh 500 or 600 times after the disaster that was her first week of swimming. 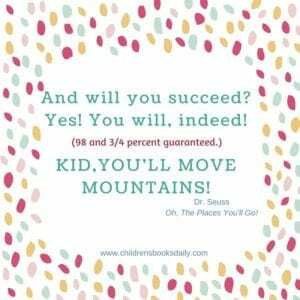 It definitely helped – if George could do it, so could she! Peppa and George are going swimming, but George is a bit scared. How will Mummy and Daddy Pig ever convince him to get in the pool? I’ve spoken before about how much I enjoy the Aussie Nibble books, and this one is particularly great. At swimming lessons, Becky all set to move up from the Frog group, to the Platypus group. 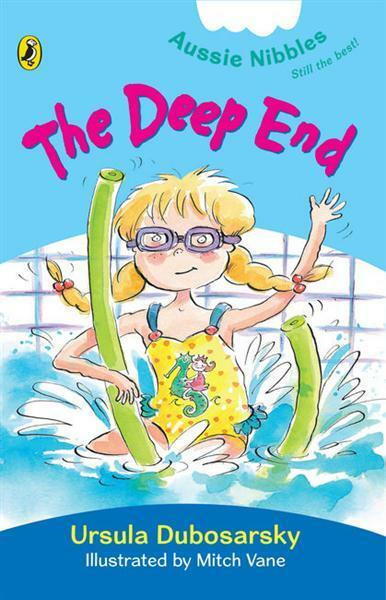 She loves swimming lessons, but being a Platypus means facing…the deep end. An amusing tale about facing some swimming fears! Clem was good at lots of things. He was always good at just so many things; well that is how he remembers it. So when he has to learn to swim…he has a bit of a confidence crisis when he find something he cannotdo! ‘Granny Grommet and Me’. Written by Dianne Wolfer and Illustrated by Karen Blair. 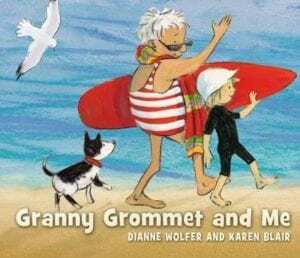 This book has a surfing granny so for starters it’s a winner! My granny and her friends go to the beach, and I go too. When they hit the surf, they duck and dive and twist and turn. It looks like lots of fun. But I don t want to go in the water. There are strange things under the waves. There is also some great tips at the end about visiting the beach. Perfect summer holiday read! 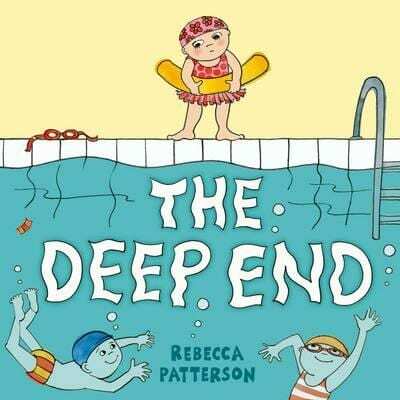 A funny look at swimming lessons, and the dreaded deep end of the pool! The main character decides that although swimming lessons are brilliant, the best part is the hot shower at the end! 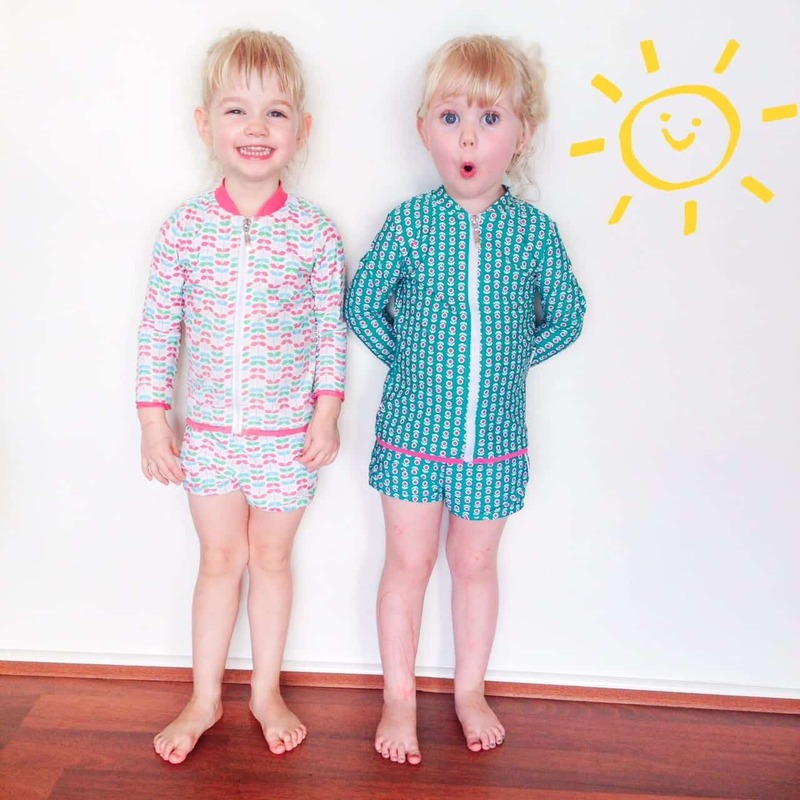 For early childhood and lower primary. 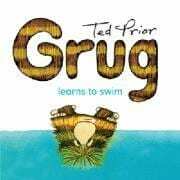 ‘Grug Learns to Swim’ by Ted Prior. I grew up on Grug books and now, as they are republished, this new generation can discover him, that unforgettable hero of the Australian bush. In 2009 this once-upon-a-time million-selling little monster turned 30. In this title you can splash and paddle and float with Grug…tis a trip down memory lane for me! ‘A Swim in the Sea’. 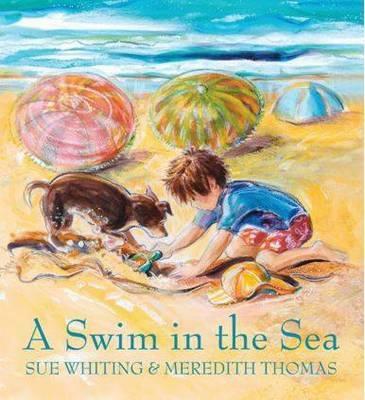 Written by Sue Whiting and illustrated by Meredith Thomas. This gorgeous books deals with the age old issue of the excitement of the beach trip V the ‘scariness’ of the sea! Bruno was too excited for his jam toast. Today was his Big Day. 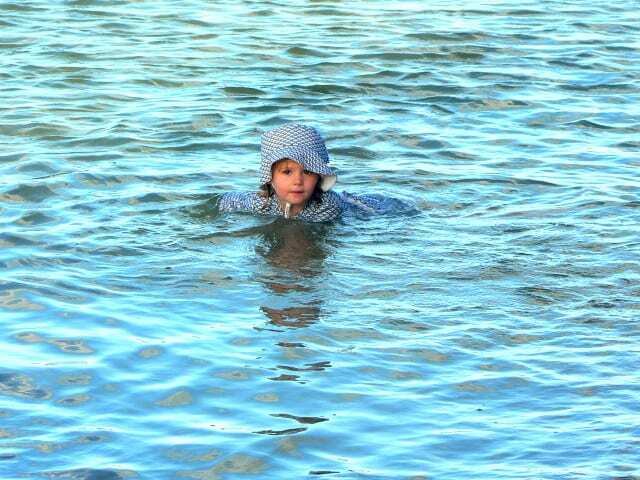 Today, Bruno was going for a swim. A swim in the sea – the big blue sea. But will he be brave enough? 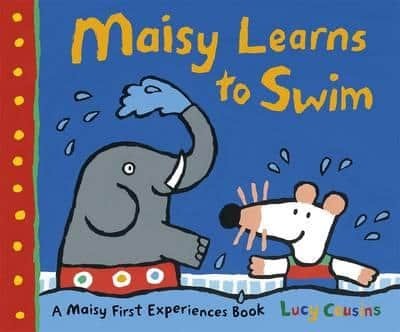 ‘Maisy Learns to Swim’ by Lucy Cousins. 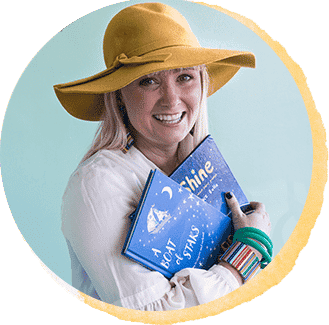 I’ve written before about how much I like the Maisy ‘First Experiences’ books. They cover so many situations. This one is no exception; Maisy’s a little nervous … today she is going on her very first swimming lesson. There’s lots of hustle and bustle in the changing room and – wow! – the pool looks SO big and it’s ever so splish-splashy! Luckily, Eddie and Tallulah have come along too and they all have a great swim teacher called Poppy, the hippo. Everyone has lots to learn, including floating, kicking and blowing bubbles, but it’s a LOT of fun!